We have another fabulous recipe for you from www.berryworld.com. This recipe's star ingredient is blueberries, which happens to be one of my favourite fruits. I will definitely be giving this recipe a try, this is just the kind of cake that I love. 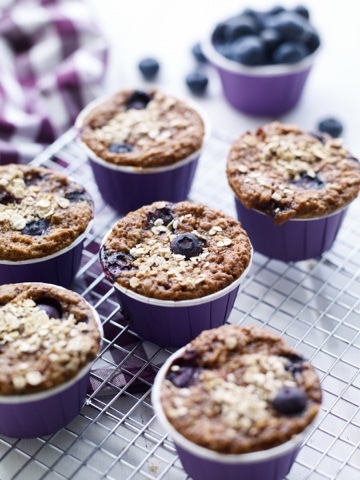 These oaty little muffins are perfect for breakfast on the go, or something healthy to snack on in the day. Make a load on a Sunday evening before your working week. BerryWorld have many more yummy recipes on their website. Visit www.berryworld.com to find them, along with more information about their delicious berries.